Lightscape Creations' wedding experience is based on a personalised service from start to finish designed to bring you total peace of mind and get the photography that you want with my personal, unique touch. The capture is very natural and relaxed, using a variety of styles as appropriate, reportage, candid, documentary, contemporary and fashion, to capture the story of your day in a unique way. You get the digital negatives, an online shop connected to a professional printing lab, who can deliver a range of stunning prints and quality products world-wide and straight to your door, or my services for something a little different. As unique as you are, there are many options to further tailor your experience with Lightscape Creations. 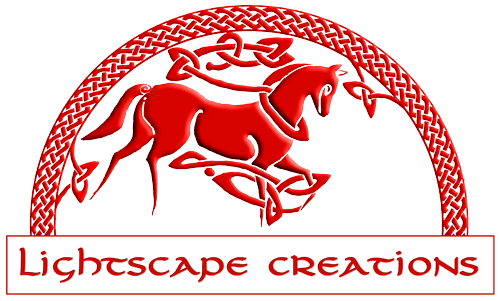 Starting from as little as £325, there is no need to delay, just come and see our website and find out why we are called Lightscape Creations.